Following a 3 day workshop with the very gifted and talented Kelly Harding I have returned inspired. 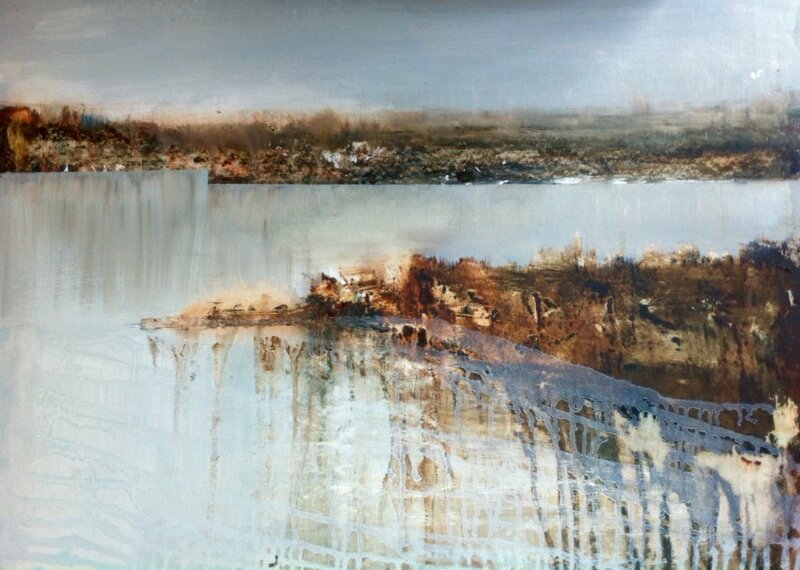 I'm now looking at the Somerset Levels in a new way, trying to capture the essence of the place with oil paint. A work in progress...see my gallery section for my first attempts....feedback welcome!